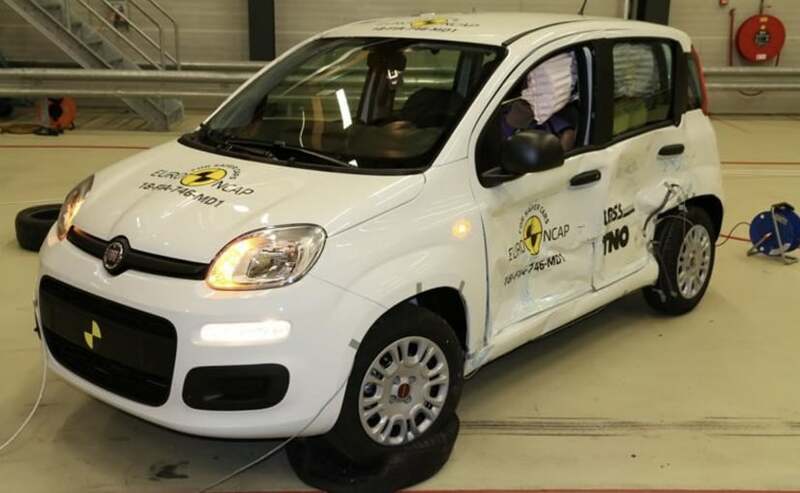 The 2018 Fiat Panda hatchback, one of the most popular offerings from the Italian automaker has scored a very low 0 star rating in the latest Euro NCAP crash tests. While the 0 Star Car is still a sad reality in India as we have seen recently with the Renault Lodgy, Europe more often than not has cars that scores a higher 4 or 5 star safety rating across the board. Which is why a 0 Star rated car is most certainly something to report about, even though the car in question is not really relevant to India in general. 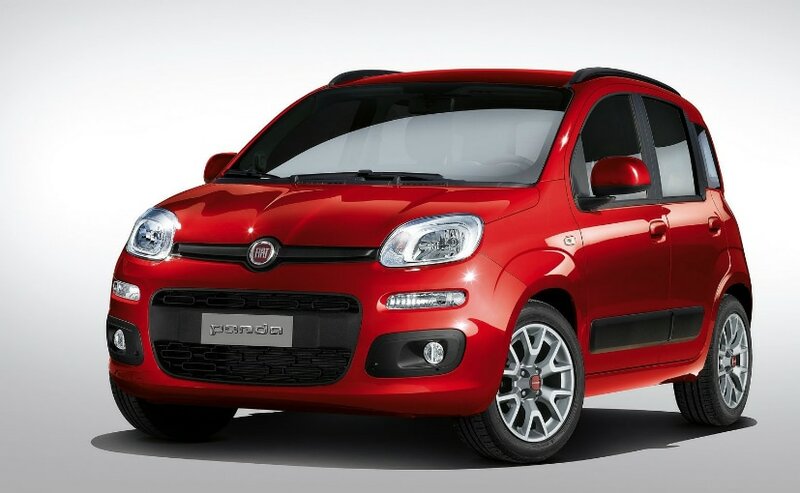 The 2018 Fiat Panda, one of the most popular offerings from the Italian automaker and also it's cheapest hatchback has scored a dismal 0 star rating in the recent set of tests conducted by the Euro NCAP. The score on the Fiat Panda is one of the lowest ever seen. 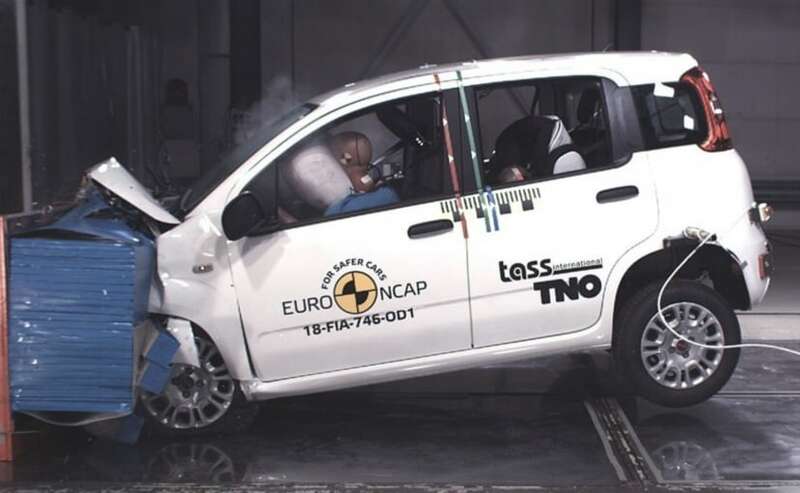 Unlike Global NCAP that tests cars that are made in India too, the Euro NCAP tests have far more parameters. The car goes through the usual frontal offset crash test as for the Indian cars but also has a side impact, a full frontal test and several pedestrian tests too. While the Panda's compartment remained stable for the frontal offset test, the readings on the test dummy showcased weak chest compression. The test results also showcased that the knee and the femur protection was good but while subjected to a full frontal test, dummy readings indicated weak protection of the head and neck. Commenting on the results, Michiel van Ratingen, General Secretary, Euro NCAP said, "It is truly disappointing to see a brand-new car being put on sale in 2018 with no autonomous braking system and no lane assistance. It is high time we saw a product from the FIAT-Chrysler group offering safety to rival its competitors." The Fiat Panda also scores really poorly in terms of children safety as tests for various ages showcased poor readings to the head and other parts of the body. 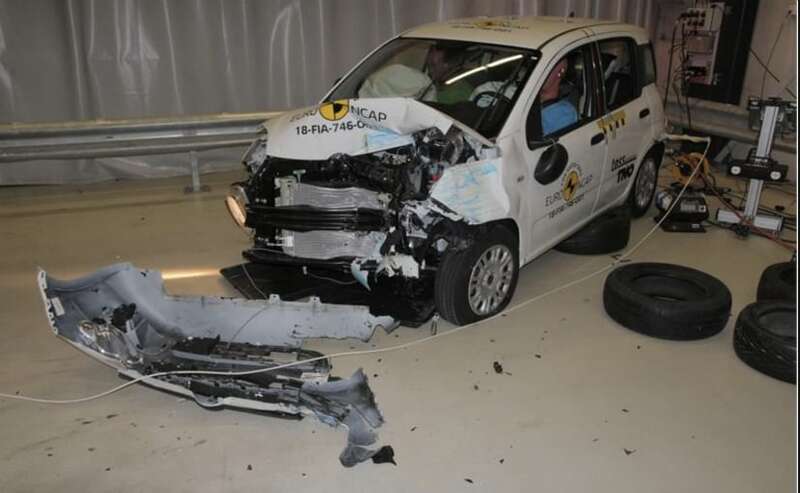 Euro NCAP also tests car seats in specific for whiplash protection. Tests on the front seats and head restraints showcased marginal protection against whiplash injuries in the event of a rear end collision and the rear seats in particular indicated poor whiplash protection. The Panda also scored lower as it does not get any automated emergency braking systems or AED.